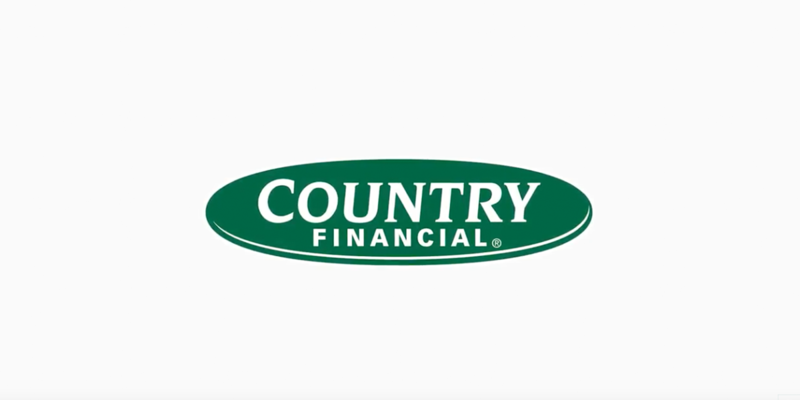 See how the IT team at COUNTRY Financial moves like an agile team thanks to Pivotal Cloud Foundry, their cloud-native platform, and built a beautiful mobile application with help from Solstice. 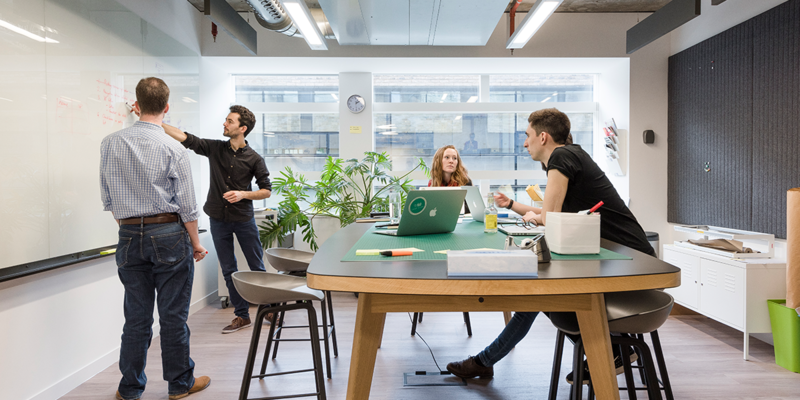 Strong, open platforms and open source communities have always been at the core of our values and we've backed up that commitment with our intellectual property. We've decided to further this by committing to provide the open source community a cure period for license noncompliance under GPLv2 and LGPLv2. 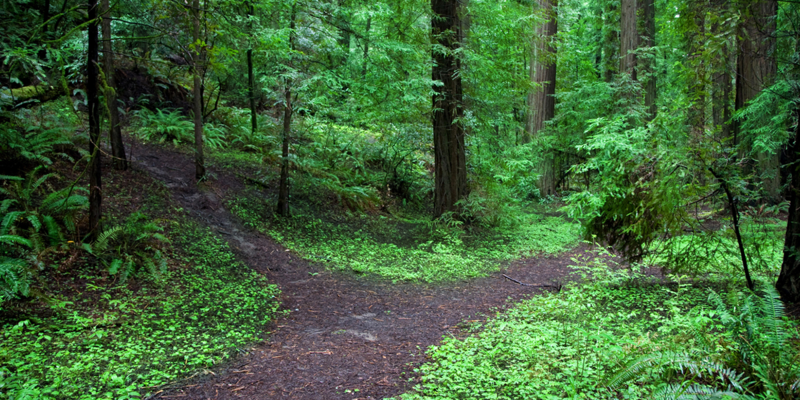 Everyone wants to operate like a tech company today, and you can't get there without improving your IT strategy, but should you pick the public or private cloud route? Coté breaks it down. So, You Want to Build a “Silicon Valley-like” Software Developer Culture? The ongoing race to reinvent enterprise IT’s identity as a modern software development shop. 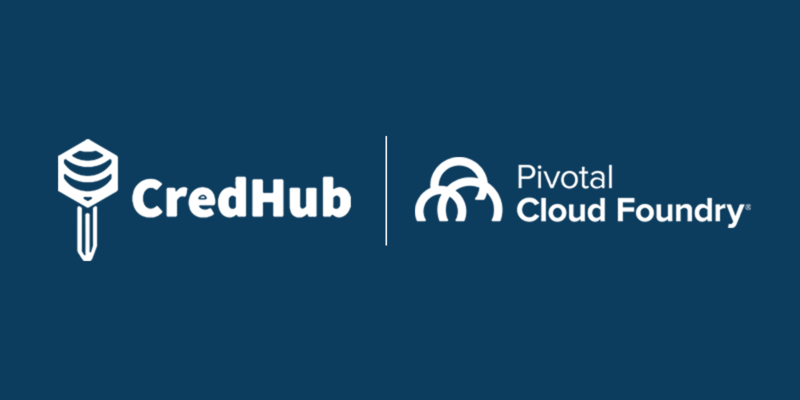 Learn how CredHub, which generates, stores and manages the lifecycle of credentials in Cloud Foundry, is helping improve PCF. 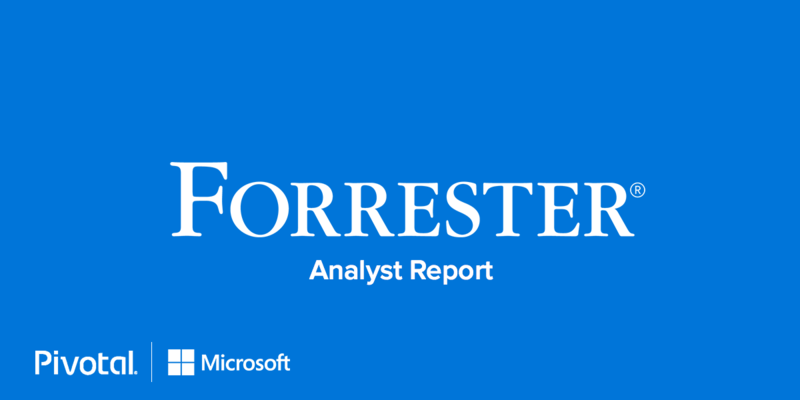 We've teamed up with Microsoft to commission this Forrester report that evaluates the state of the hybrid cloud, concerns with using multiple cloud platforms, and the most important capabilities in a hybrid cloud platform that would enable firms to overcome their challenges. 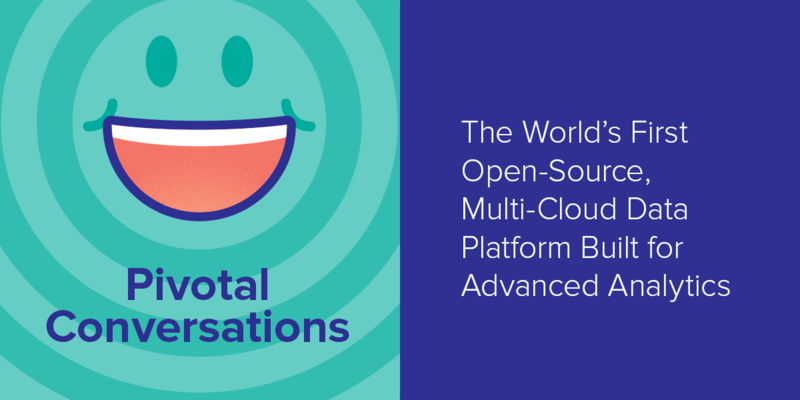 In this episode of Pivotal Conversations, Coté and Richard talk with Ivan Novick about the history of databases, why the relational database become king, how databases evolved, and all things Greenplum.